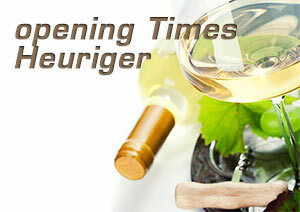 At the Wine Tavern Pammer, we pay special attention to comfort, coziness and service. This particularly applies to our guest rooms and apartments. Our guest rooms and apartments were categorized according to the quality criteria of the organisation „Urlaub am Bauernhof“ (”farm holidays”). Our business had received four flowers for its high standard. Since 2019 we are no Member of this organisations. 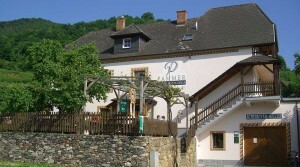 The four double rooms with balconies are located in a westerly direction with a view of the village Spitz, the ruin Hinterhaus and a view of the Danube. Another double room is located in a southerly direction with a view of the vineyards. All guest rooms are equipped with SAT-TV and a bathroom with a toilet and a shower. Our two apartments for three or four persons are equipped with a kitchen with a dining area, a living room with SAT-TV and one or two sleeping areas, each with a separate bathroom (toilet and shower).